Ceramic bushings and rollers are extremely versatile products. Because the material is very hard, wear resistant, and chemical resistant, and can be polished to a smooth finish, these products are ideal for a wide range of applications. From textile plants to commercial ovens, ceramic bushings and ceramic wire guides can be found everywhere. LSP Industrial Ceramics (LSP) stocks ceramic bushings and ceramic wire guides in a wide range of sizes and configurations to meet your needs. If you’re having trouble finding the right ceramic eyelet or ceramic roller for your application, feel free to contact us—we’re here to help! We also offer custom ceramic eyelets and ceramic rollers designed and manufactured to match your exact requirements. 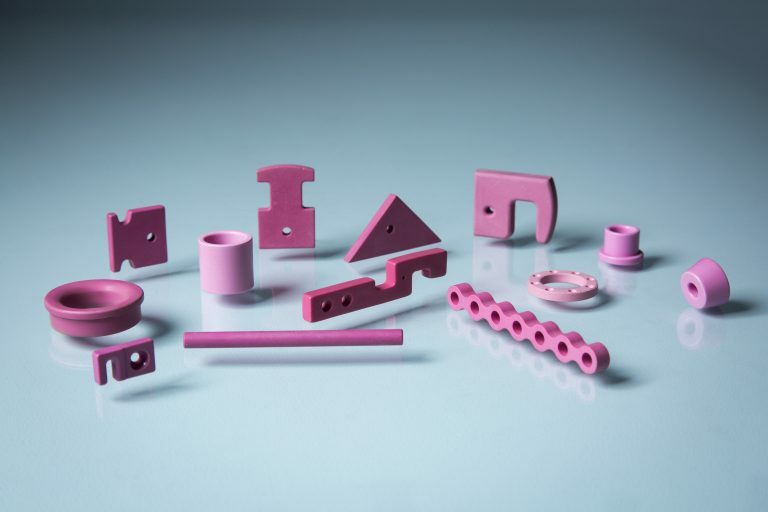 Request a quote on the ceramic bushings and ceramic wire guides you need, or contact LSP for more information.